Contact Us on 020 8961 2223 for a Free site survey and Free quotation. We offer a discreet and affective draught proofing solutions for traditional sliding sash windows. Need advice over the Phone or in an Email? Please do not hesitate to Contact Us. 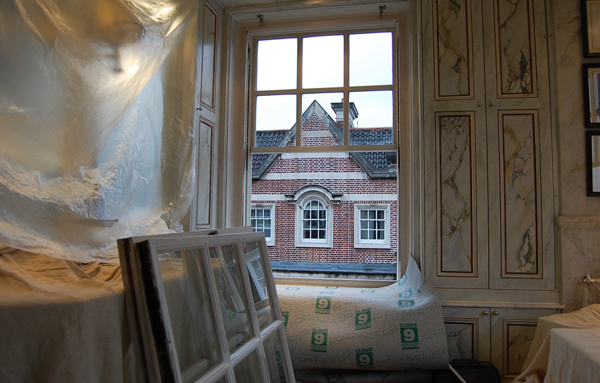 We endeavour to repair and restore your existing sash windows, rather than replace them. Your old, rotten traditional sliding sash windows. 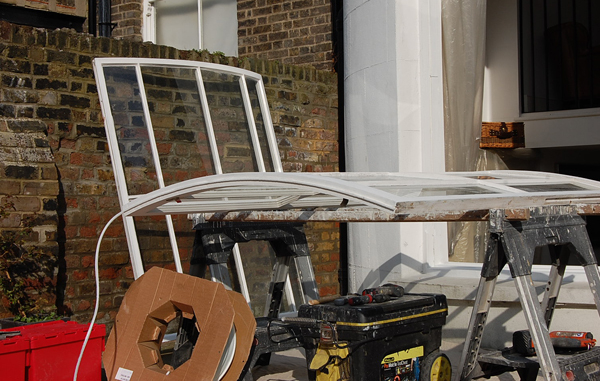 We are a sash window restoration and repair specialist based in North London, also specialising in all aspects of sash window renovation and draught proofing. We believe your property is so much more than a house. It’s normally your largest single asset, but most of all, it’s your home. Most people generally redecorate the interior of their home, adding their personal touch, painting it a colour that suits them. However on the outside of your home, its commonly another story. Maybe you have sash windows at your home or a traditional wooden floors - these are features that make your home traditional and rustic. If your sash windows become worn down and tatty over the years, Sash window London can restore your windows bring back their former glory. Imagine the beautiful quality and appeal of traditional sash windows and then imagine all of that charm without any of the annoyances - those irritating rattles and draughts. Sash windows have been a feature of many of London's historic buildings for many years, and there is an aspiration to keep hold of this unique constructive feature in its original form. 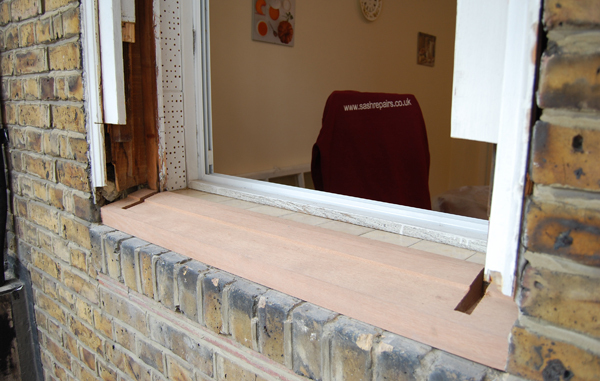 We offer all repair services from a minor sash cord repair to a full window sill replacement which includes the replacement of the lower section of the box frame. Our unique sash window draught proofing system is both discreet and affective and once installed the original appearance of your windows will not be altered. Restoration allows you to retain your existing sliding sash windows, upgrading your traditional windows using modern materials and traditional joinery techniques. Copyright © Sash Window London | all rights reserved.